Marine Corps Veteran Kee Etsicitty is a native of the Navajo reservation. 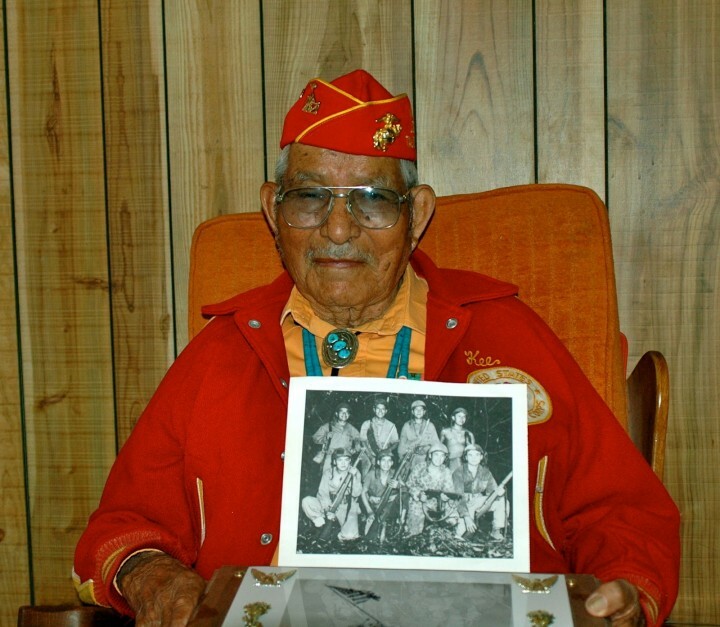 Kee served as a Navajo Code Talker during World War II where he used his language to communicate messages among soldiers and helped defeat the enemy. 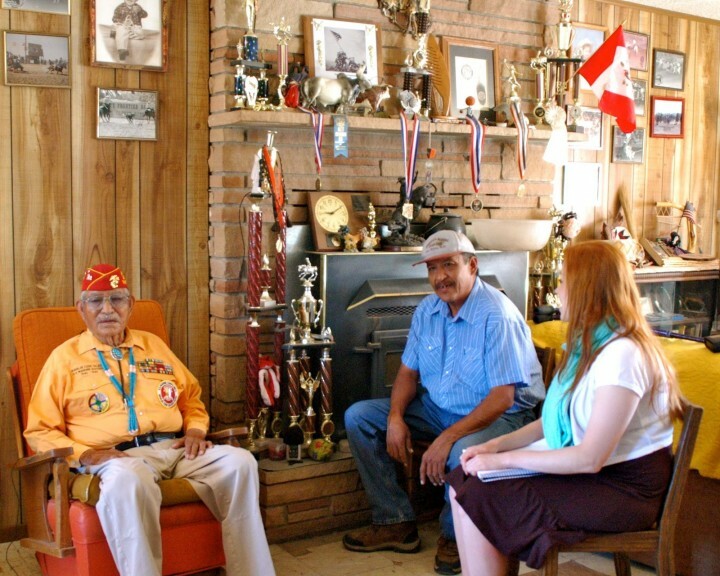 It contains stories Kee Etsicitty of Chichiltah, New Mexico, told the students during several hours of interviews about his life. The best I’ve ever seen about the Code Talkers. They saved many lives with their code.